In an article published today, Fobes' Michael Ozanian projects that Michael Jordan is now a billionaire due to the increasing value of NBA franchises. As you know, Dr. Dre recently became "hip hop's first billionaire" when Apple announced a deal to acquire Beats Electronics for a price in the range of $3 billion. It looks like Dre has some new company in the form of the greatest basketball player of all-time. In an article published today, Forbes' Michael Ozanian projects that Michael Jordan is now a billionaire due to the increasing value of NBA franchises. In 2010, Jordan became the controlling owner of the Hornets (then known as the Bobcats) when he bought out Robert Johnson for $175 million. Following the Milwaukee Bucks’ sale for $550 in May, industry experts say the Hornets are now worth between $600 and $625 million. 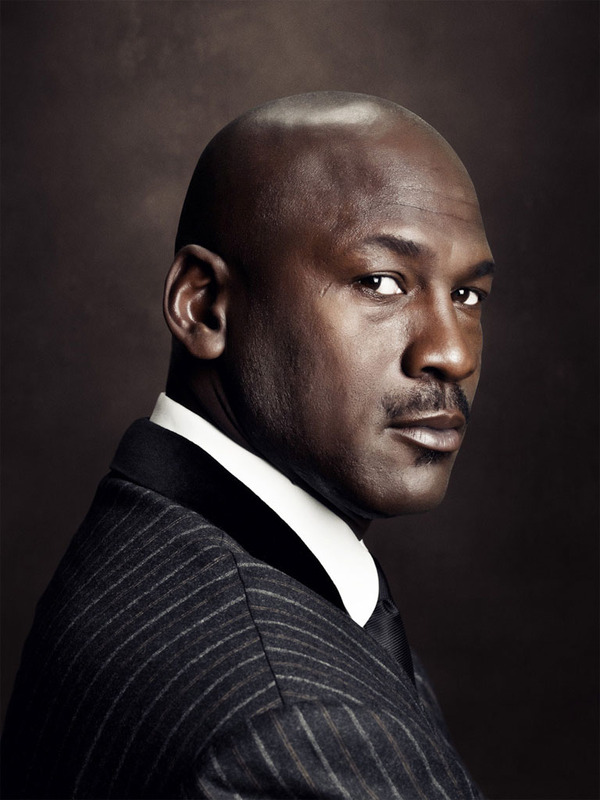 Sources have also told Forbes that Jordan recently increased his stake in the team to 89.5% from 80%. When deducting a current team debt of $135 million from the $600 million figure, that puts Jordan’s equity in the Hornets at roughly $416 million. Add that to his already projected net worth of $600 million, and Forbes gives him billionaire status. With this news, the Hornets officially being re-branded and word of Jordan retros seeing another price hike, 2015 could be Jordan's best year financially. LeBron James was once vocal about being the first billionaire athlete, but once again, he'll have to follow in the footsteps of MJ.